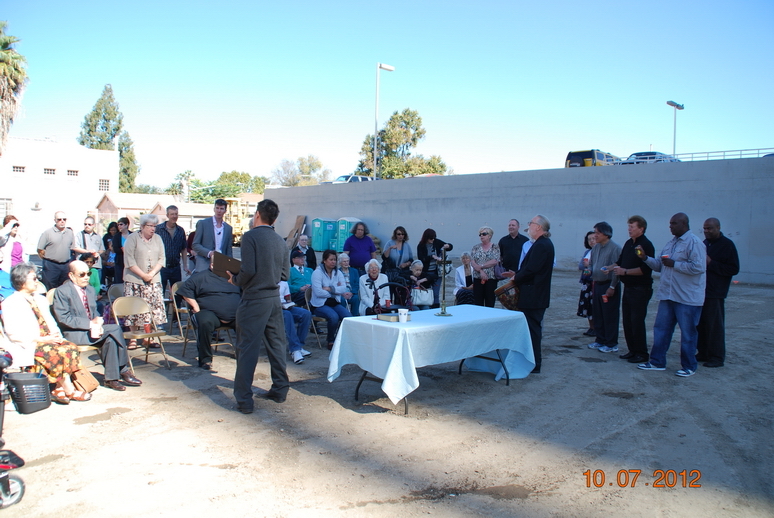 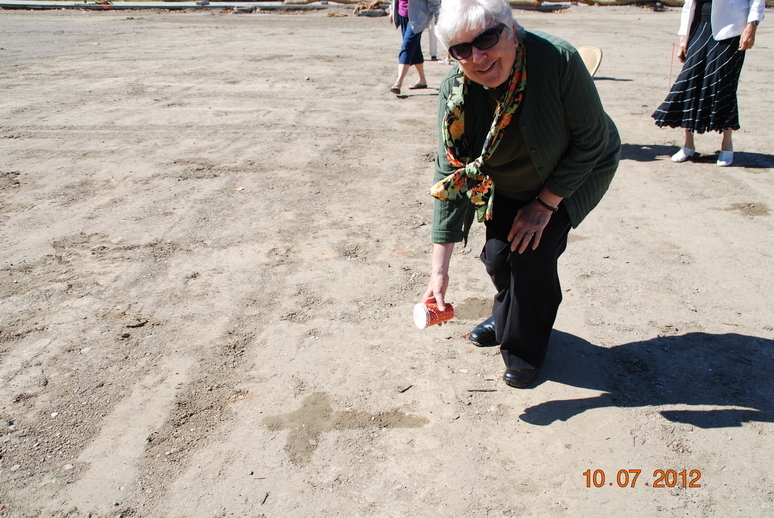 On Sunday, October 7th we gathered at 24 North Fifth to bless our new Church site. 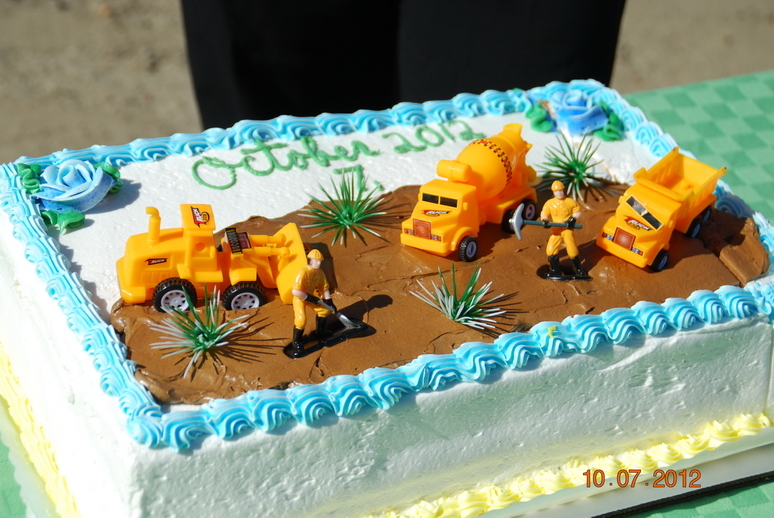 Reverend Shinya Goto opened the ceremony with a prayer, and of course no “Blessings of the Dozers” ceremony would be complete without at cake! 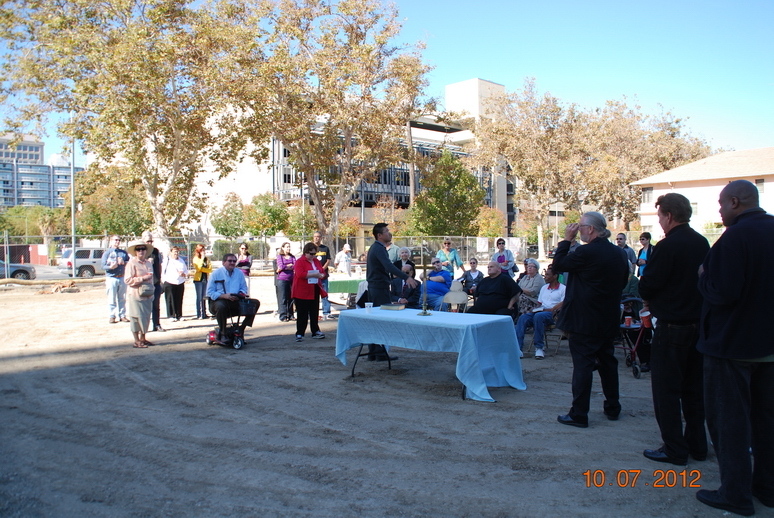 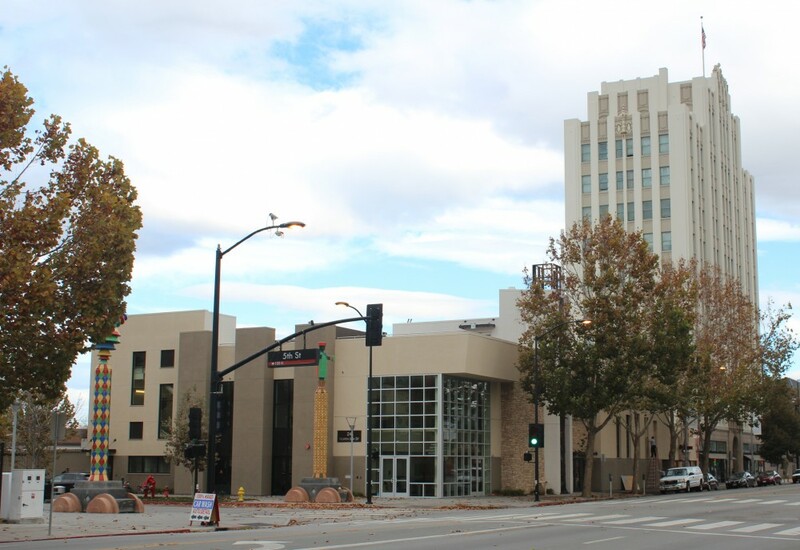 The ceremony was attended by many, including Marc Morgan our Project Manager from South Bay Construction. 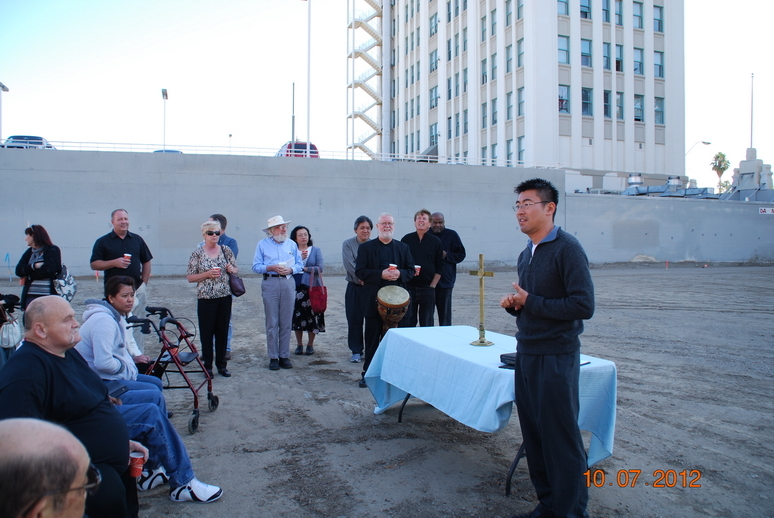 Everyone had a chance to bless the site with their own prayer and offering.